Diacerein is a new anti-inflammatory analgesics and antipyretic drug, developed specially for the treatment of joint diseases like osteoarthritis which causes pain in joints. It may be able to modify the course of the disease condition. 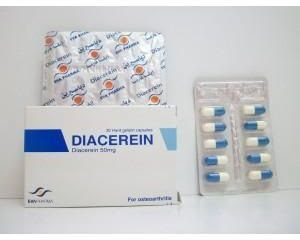 Diacerein works in a new and different way from the traditional methods of treatment, it works on the inhibition of the production of interleukin 1 beta and nitrous oxide, it also minimizes roughness of the joints and helps to increase the impact of TJ factor Av1-beta TJ Av2-beta for improving the of cartilage. Diacerein capsules can be used for patients with kidney functions depending on prostaglandins. Diacerein capsules have a positive anti-inflammatory effect without the negative impact on the stomach. When taken with food, its absorption increases upto 25%, so prefer taking it with food. The patient should not take this medicine if he has hypersensitivity of Diacerein or any other active ingredient in the medicine. Some symptoms appear only at the beginning of treatment such as diarrhea, abdominal pain, even it can sometimes change urine color, eczema or rash. If any side effect happens consult your doctor and change the dose strength. 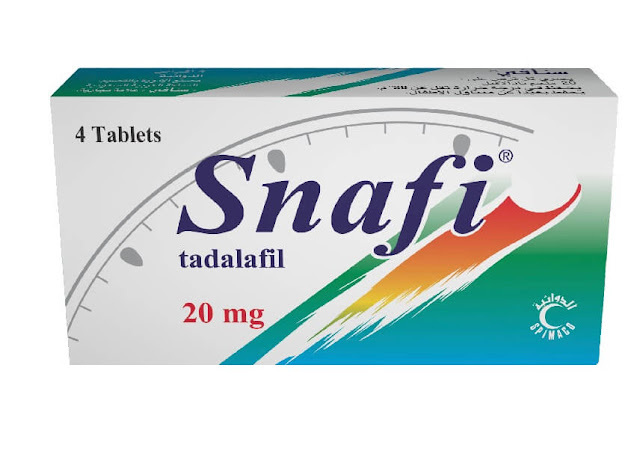 One capsule twice daily for 2-4 weeks and preferably take the dose with food. Prefer to complete a 6-month treatment, studies have shown the possibility of using Diacerein capsules for two years without any bad side effect. Patients with severe deficiencies in kidney function should take half of the dose after taking the doctoral advice. Patients with liver problems should not use the medicine. 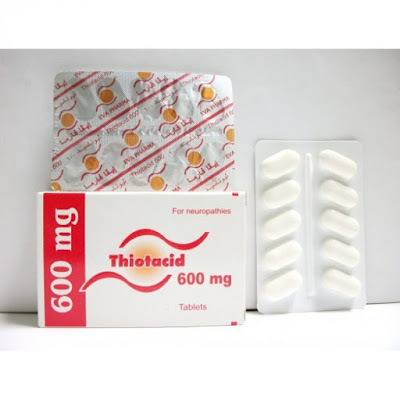 Diacerein is not recommended for pregnant and lactating women, as adequate studies on the use of drug during the pregnancy and lactation does not exist. Diacerein is also not recommended for children under the age of 15 years. 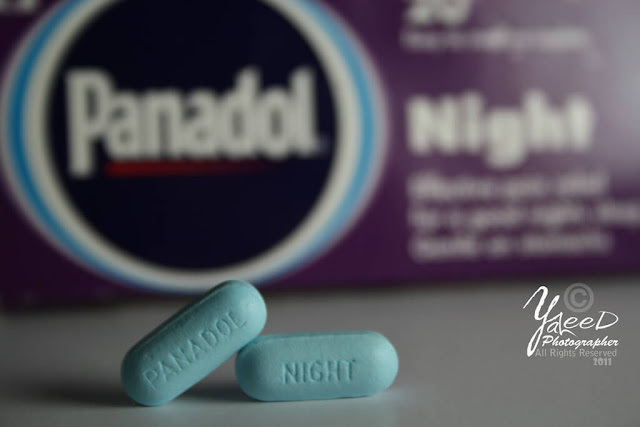 Decreased Absorption With Aluminium And/Or Magnesium Hydroxide Antacids. Increased Risk Of Diarrhoea With Laxatives, Antibiotics. Avoid Co-Admin With Fibres And Phytates. Each packets contains 3 strips each having 10 half blue and half white colored capsules. 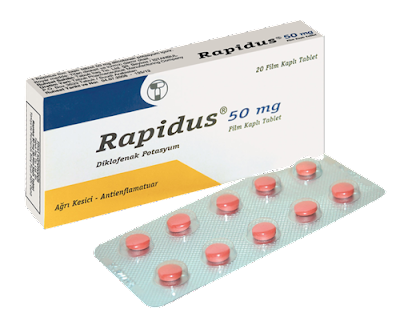 This product is produced by Eva Pharma Private Ltd. Although there are other alternative medicines list given below with their manufacturers.